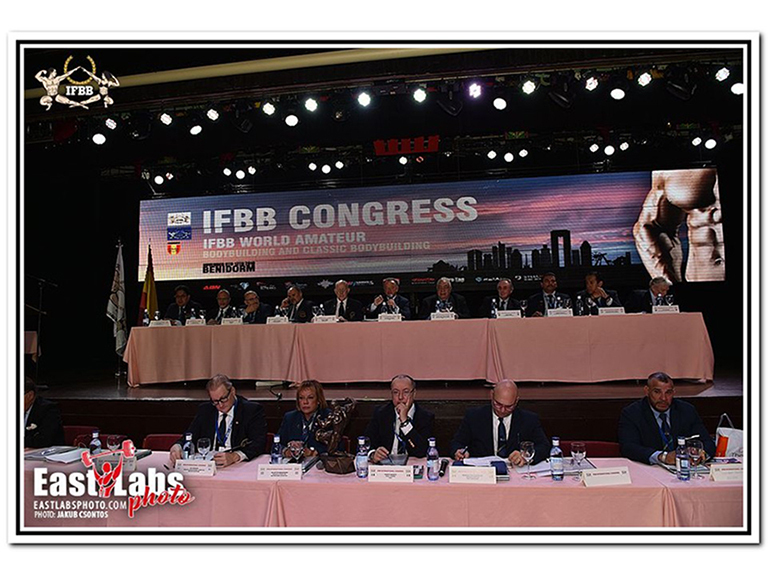 Pending of other events incorporation, the IFBB 2019 Amateur Calendar is ready for the action. All ready for a vibrant season, plenty of activities with Pro Qualifier, Elite Ranking events and the official Continental and World Championships. – June 27-30 World Children Championship in Ulaanbaatar, Mongolia. – November 5-10 World Men’s Championship and Congress in Fujairah, UAE. – November 22-24 World Junior Championship in Hungary. – November 29-01 World Fitness Championship in Bratislava, Slovakia. – December 13-16 World Master Championship in Tarragona, Spain. Important Notice: please, be aware that this calendar is tentative. We recommend you to visit IFBB calendar regularly as it may be submitted to changes.